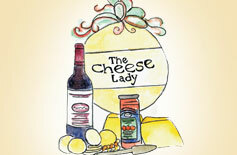 Our cheese baskets make the perfect gift! 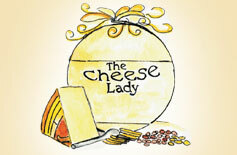 Complete with an assortment of cheeses, crackers, nuts, and various other accompaniments, they’re sure to impress. All baskets come fully wrapped with ribbon. 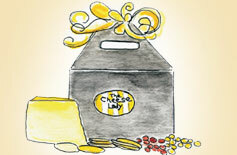 We request 24hrs notice for all basket orders, and payment is due in full at time of order.